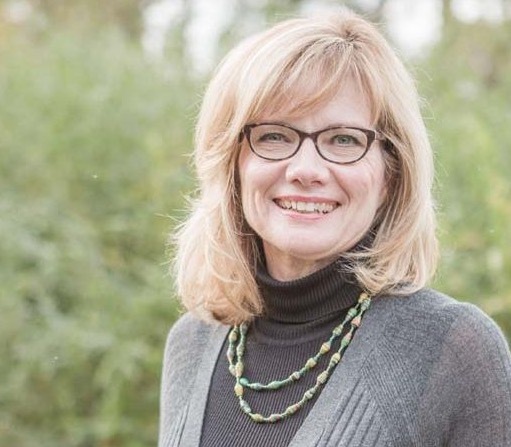 As we move into Holy Week, those days between Palm Sunday and Resurrection Sunday, many of us read along in scripture, marking the days as events unfold and the tension rises. We imagine Jesus’ entry into Jerusalem, the encounters during the week, the questioning and teaching, the jockeying for position, the whispers as the darkness gathers. 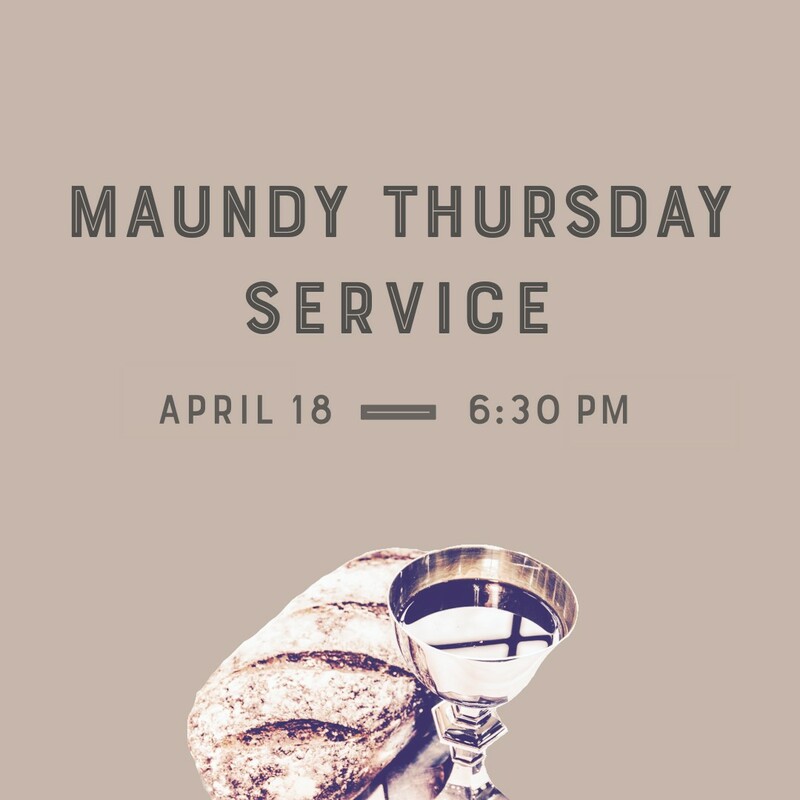 Our Maundy Thursday service is a time of worship that marks the night Jesus gathered with his disciples one final time. We’ll enter the upper room through the words of scripture, hearing His voice as He teaches us who He is and what it means to follow Him. To fully experience the light of the resurrection morning, we must first remember the darkness, uncertainty, and betrayal that preceded it. Because we know the redemption that awaits, we remember and confess and surrender the old so that we may be made new. 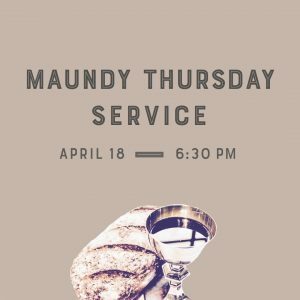 I hope you’ll be part of this time of worship starting at 6:30pm on Thursday, April 18. Nursery will be available through age 4.